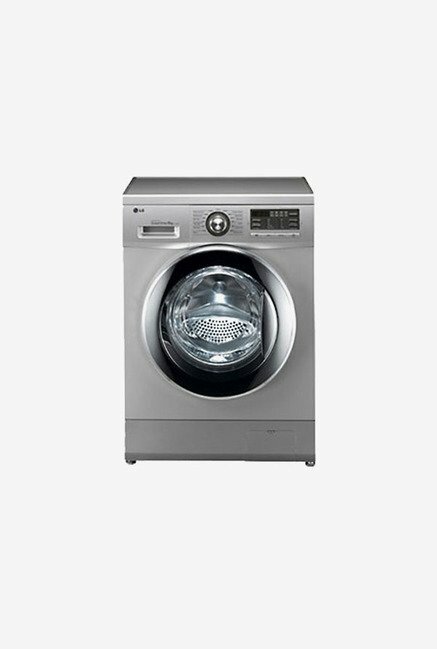 The price for LG 8 kg Fully Automatic Front Load Washing Machine ( FH496TDL24 ) is valid across Bangalore, Hyderabad, Chennai, Mumbai, Delhi, Pune and Kolkata. 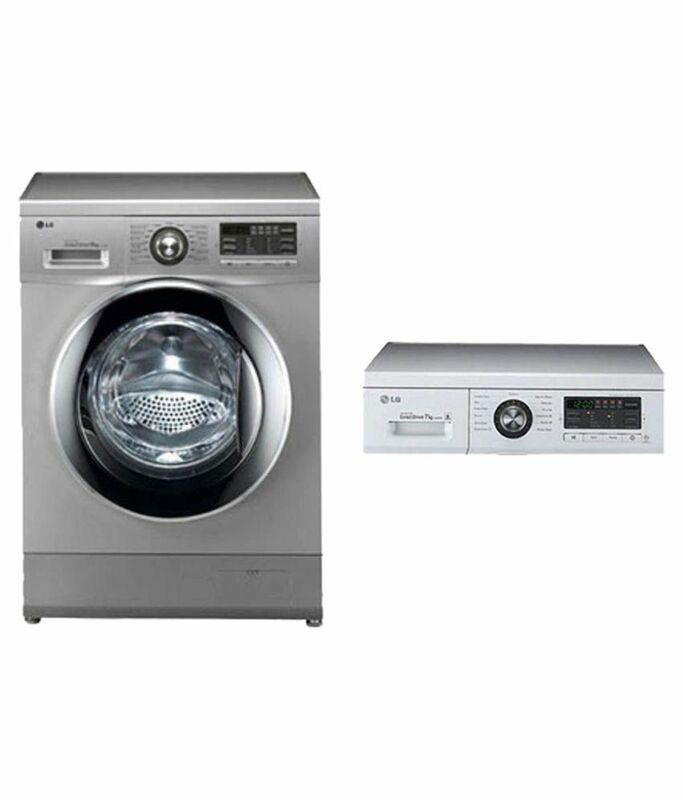 The LG 8 kg Fully Automatic Front Load Washing Machine ( FH496TDL24 ) is available at best price of INR 38800 on TatacliQ. The Product is absolutely good but the installation and demo from Jeeves is very bad. The guy attending this call was overloaded and did just for the sake of completely this. Following are few things that have to be absolutely fixed 1. The legs of the Washing machine were uneven when the installation was done. The next day while reading the manual stumbled upon this during inspection 2. He forgot to mention about the antirat feature which we could figure out only after reading the manual Overall experience was very bad. The machine is awesome. It is same as described. No vibration very very less noise. Installation via Jeeves is prompt and the guy showed and explained every thing very patiently. It's really mind blowing product,i have purchased it from market before 3 years with added steam drayer. It's very good product.